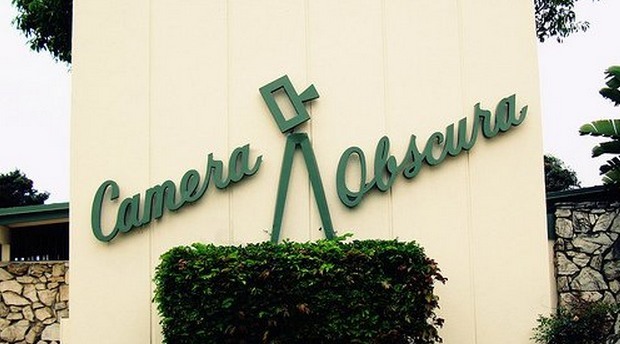 The Camera Obscura is another hidden gem tucked away inside a Senior Center in the heart of the west side. Simply walk into the Santa Monica Senior Center on Ocean Ave., give them your I.D. as a deposit, and you’ll be allowed to go upstairs into a pitch black room and observe a perfect image of the surrounding city, as projected by a tiny pinhole of light cast onto a 4-foot disc. Sound cool? If nothing else it’s a unique experience, a treat for photography geeks, and of course 100% free!